Polo & HITS Update; 2019. The 2019 Horse Events season is ON! 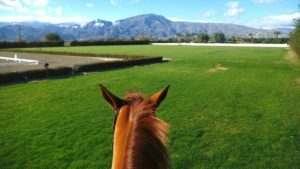 Both Polo Clubs in Indio, California, Eldorado Polo Club and Empire Polo Club are open for the 2019 season, with Polo Games every weekend through March. 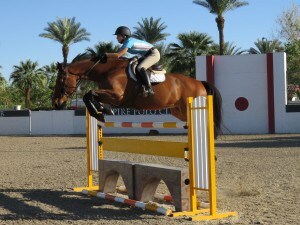 HITS Thermal Horse Show is hosting Jumping events for our horse loving crowds, both weekly and all day long Saturdays and Sundays. 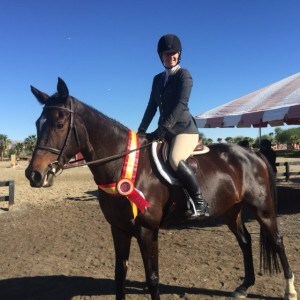 If you are a Coachella Valley home owner, a winter snowbird, or a weekend warrier trying to escape the cold, spend a day at the Horseshow, and/or a Polo game! If you’re thinking about buying a winter condo or a home, in a gated or non-gated community, or Equestrian property, give me a call at 760-285-3578, and let’s see what interests you! 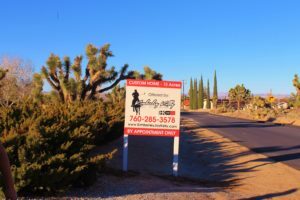 La Dolce Vita Equestrian Estate for Sale: If you are looking for an exceptional 10 acre Equestrian Estate in the Coachella Valley, La Dolce Vita Estate will knock your socks off! Wow! 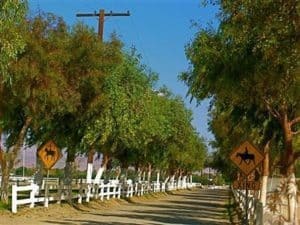 The custom entry gate is right off of one of our premier Equestrian streets in Thermal, CA., Jackson St. Located at 57490 Jackson St., there is quite simply nothing like it on the market. Offered at $2,495,000, this estate is custom beyond custom. Every inch is manicured and lovingly taken care of. Talk about happy horses! 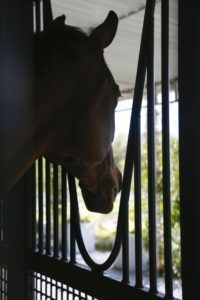 At La Dolce Vita, (The Good Life), horses, humans, dogs and all critters are happy. 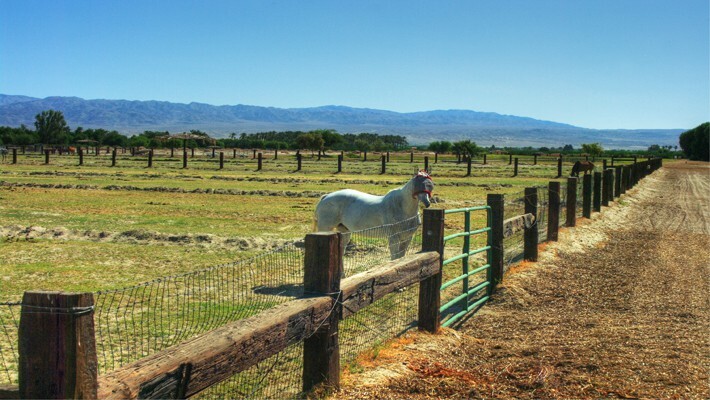 One of my most frequent requests when it comes to Equestrian Properties in the Coachella Valley, is for 5-10 Acre Farms. My new Listing at 57490 Jackson St., Thermal, California is going to be a welcome addition to the 2017 roster! Offered at $2,495,000, this Horse Farm is in a key location, as it is an easy drive to the Eldorado or Empire Polo Clubs, and a straight shot to the HITS Thermal show grounds. 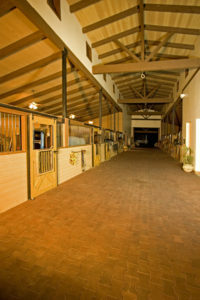 Uniquely designed, every area of the farm has been thought out for equestrian functionality. Any of the disciplines could work out of this farm; Show Jumping, Hunting, cross country, Polo, Reining, Cutting, barrel racing..pleasure! Call Kim Kelly for your personal tour at 760-285-3578. What IS an Equestrian Property Specialist??? Being a “Specialist” in anything usually means that person knows more about that subject than most of the rest of us do. To call myself a Short Sale Specialist, I had to get the required certifications, attend classes, but most of all…I had to List, negotiate and CLOSE dozens and dozens of Short Sales. I did. What does it require to call yourself an Equestrian Property Specialist? Years of experience with Horses first and foremost. There is simply NO way to learn about what a horse woman requires to maintain a horse properly, other than to live it. I made my living as a professional Polo Player for 18 years, basing my horse operations out of our local Eldorado Polo Club in Indio, California.